Sorry This Course is now SOLD OUT, there will be a new course in September, so if you’re interested why not ask the College to put your name on the waiting list for that. Places go very quickly. 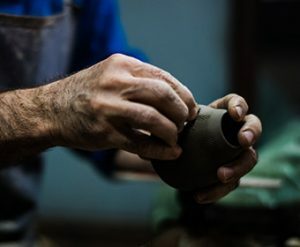 This course is an ideal introduction to ceramics for beginners. 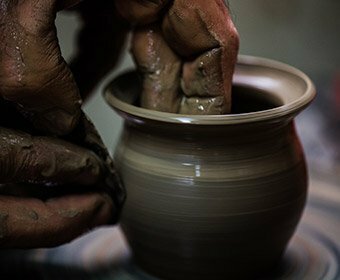 Explore the many uses of clay, hand building, coiling and slab building. You will also learn about various glazes and oxides. By the end of the course you will be able to use clay with creative confidence. 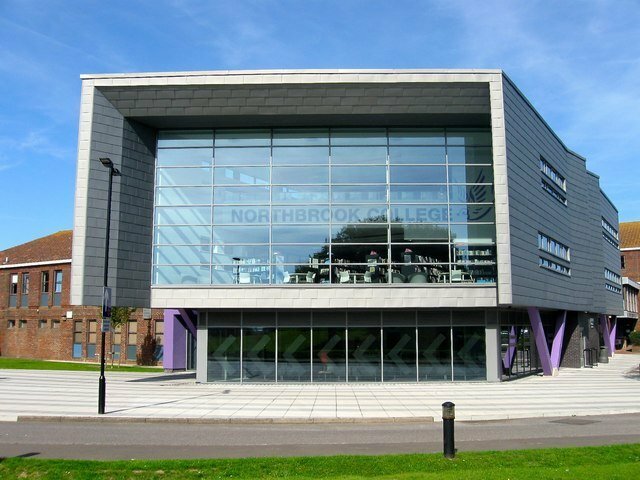 click on the occurance button on the left to be taken directly to Northbrook College information for this Course.